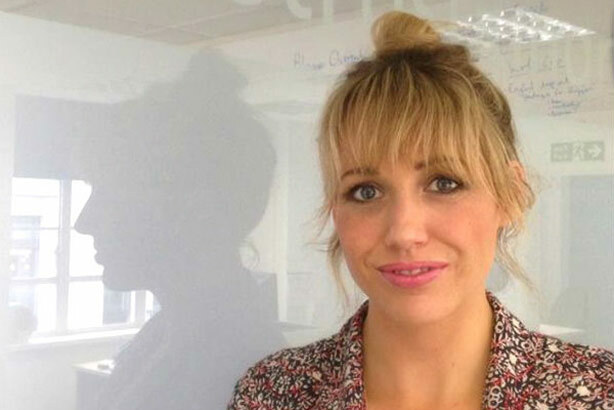 Jemima Wade has left her role as communications manager for free newspaper Metro to become UK PR manager for online dating business eHarmony. The US-based company, which launched in the UK five years ago, is stepping up its efforts to capture a larger share of the £2bn-a-year UK online dating market in the face of intensified competition from new entrants. Wade will report to UK managing director Romain Bertrand and work with eHarmony's international PR teams in the US and Australia; her focus will be on driving brand awareness and developing the brand's personality. In her previous role, Wade was responsible for driving Metro's print, digital and mobile profile. She assisted in the relaunch of Metro's mobile-optimised website as well as overseeing the exposure arising from its Olympics partnerships. Bertrand said: "With more than eight years' experience and strong credentials in building brand profiles and delivering unique campaigns, Jemima is the perfect candidate to lead our PR strategy as we continue to gain momentum in the UK market."